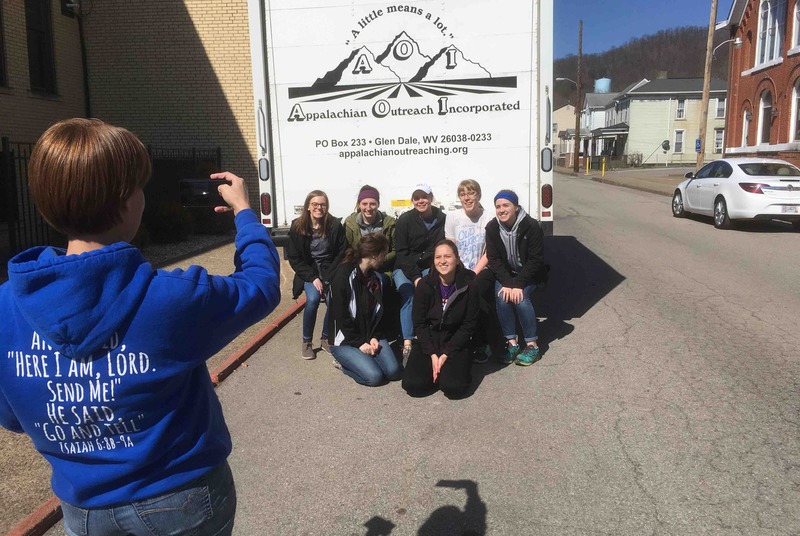 The Mission of Appalachian Outreach ( AOI) is to go to areas of poverty or disaster in West Virginia where other charities do not exist or can’t meet the local need. We are collaborating with The George Washington University to reuse and redistribute their gently used dorm furniture as they renovate that space. We need funds to transport the furniture from their warehouse in Maryland to our warehouse in WV. These items will be shipped to the poorest areas of West Virginia. Please contribute to fund this worthy partnership. Together we can make a difference for those who need us the most! We are on our way! $225 has been donated to help us with transportation costs. We need more people to join support the transportation effort. Together we can make a difference for those who need us the most!